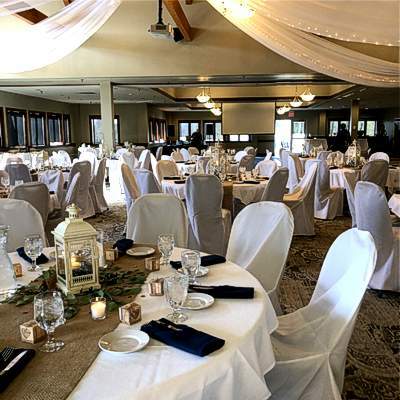 Green Haven Golf & Banquet Center is located in the heart of beautiful and historic Anoka, Minnesota. Text GHGC to 57838 toe receive text messages with discounts and special offers! 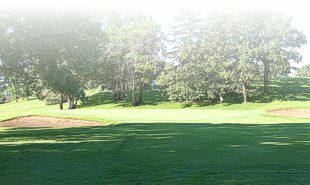 Host your next corporate event, special occasion, meeting, golf outing or wedding overlooking the beautiful golf course. 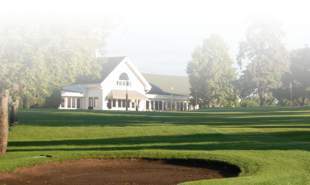 Is a Green Haven Membership the right choice for you? Check out our online calculator and see if you'd save money by becoming a member.